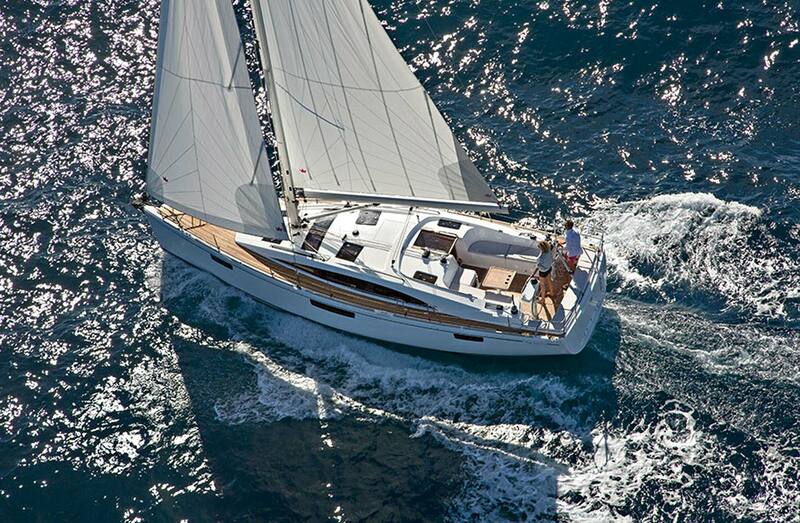 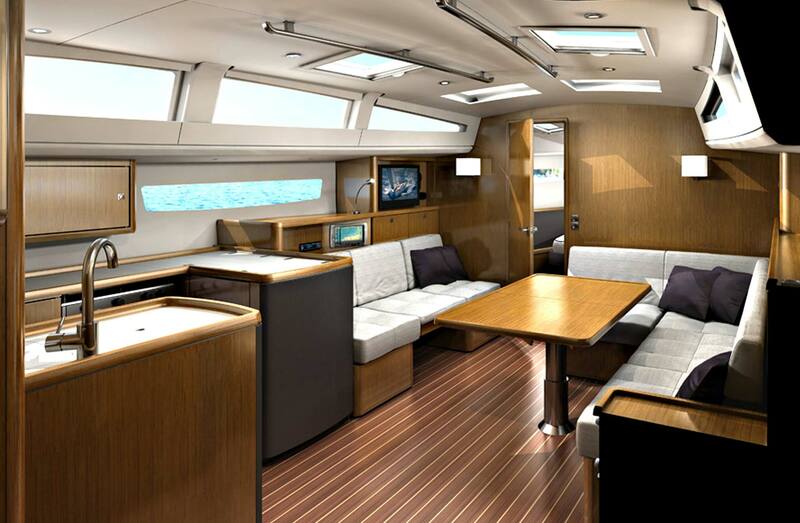 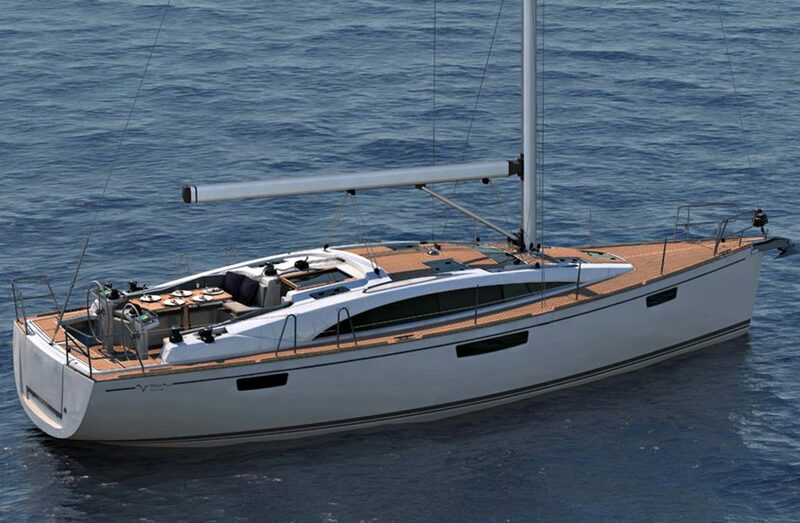 The Vision 42 is a yacht that combine elegance, comfort, ease of handling, and is a smaller version of 46”. 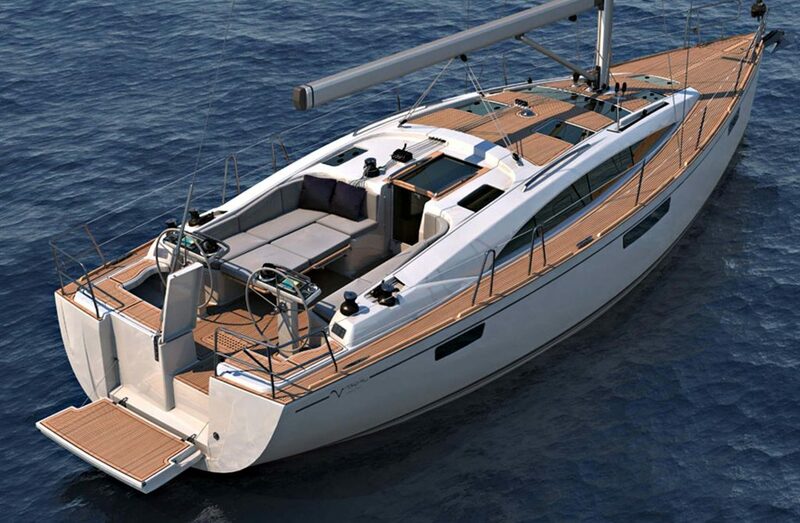 The Vision 42 is a yacht designed by Farr yacht design, that takes advantage of the latest construction technologies develop by the Bavaria engendering team, and the result is a state of the art performance-cruiser, with elegant forms, functional cockpit and practical high end interiors, that is safe and easy to handle. 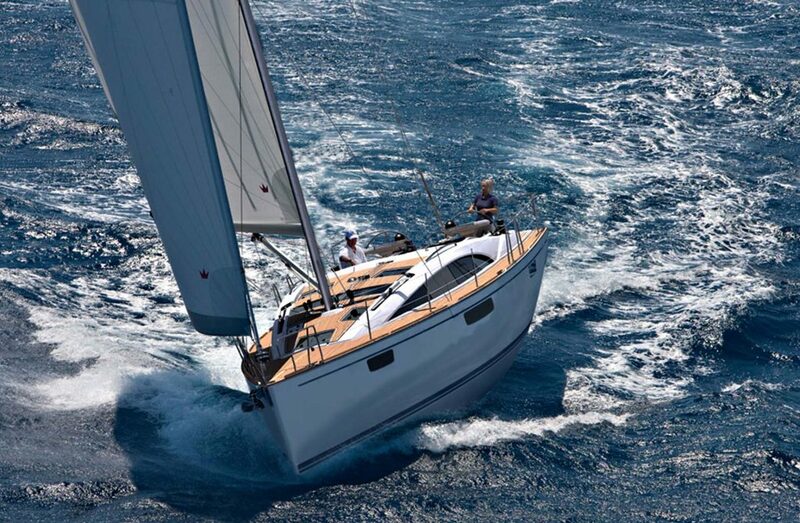 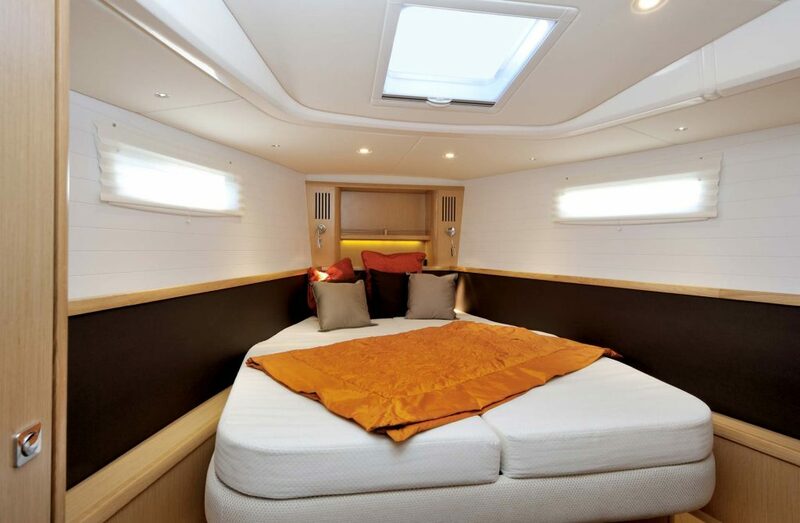 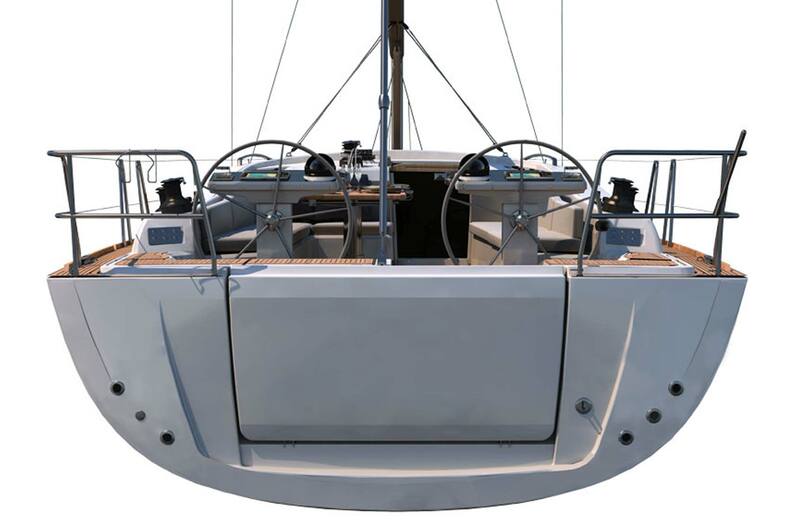 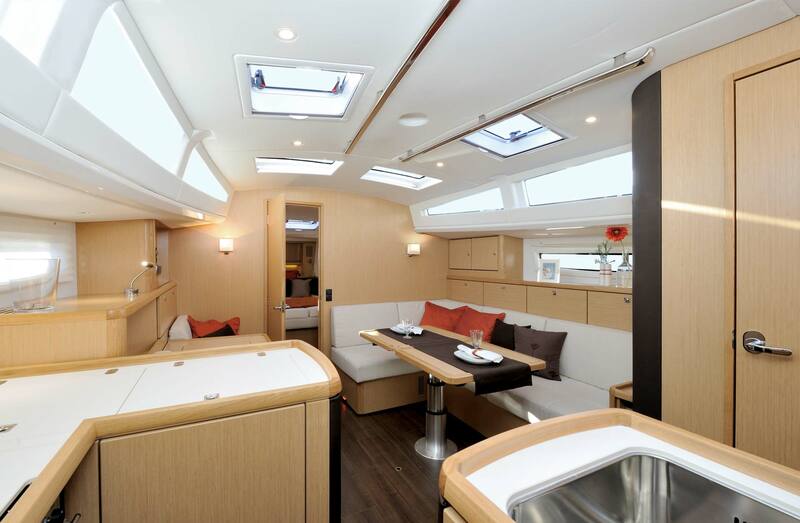 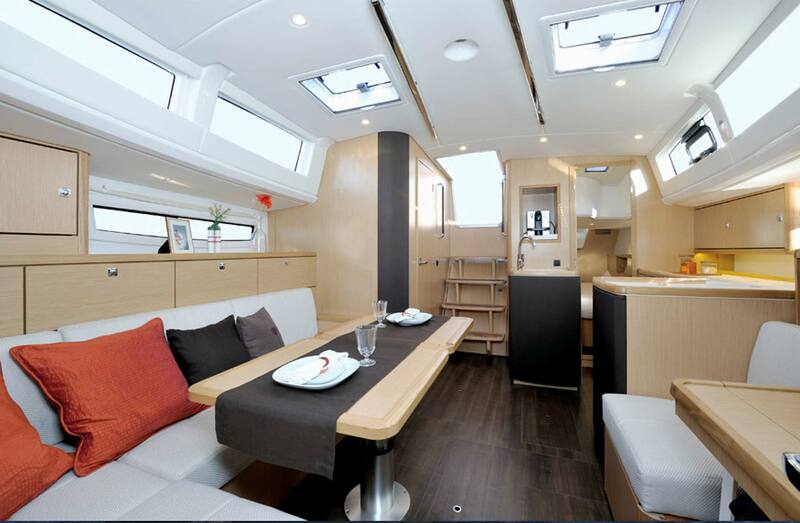 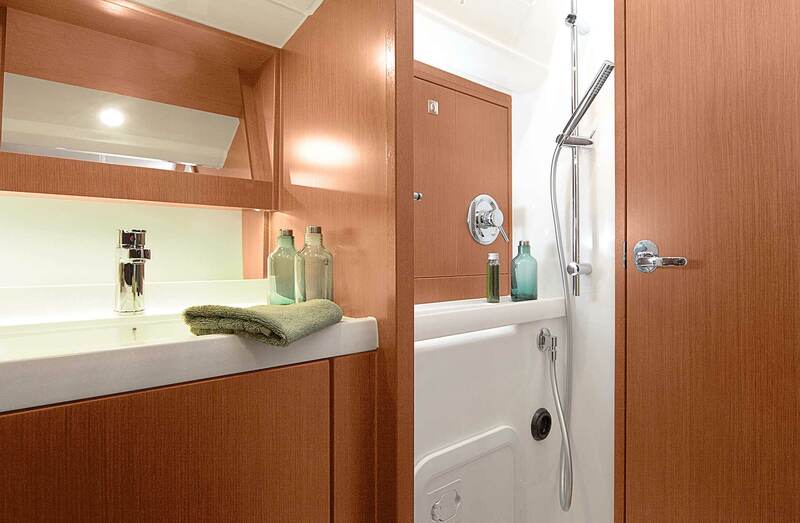 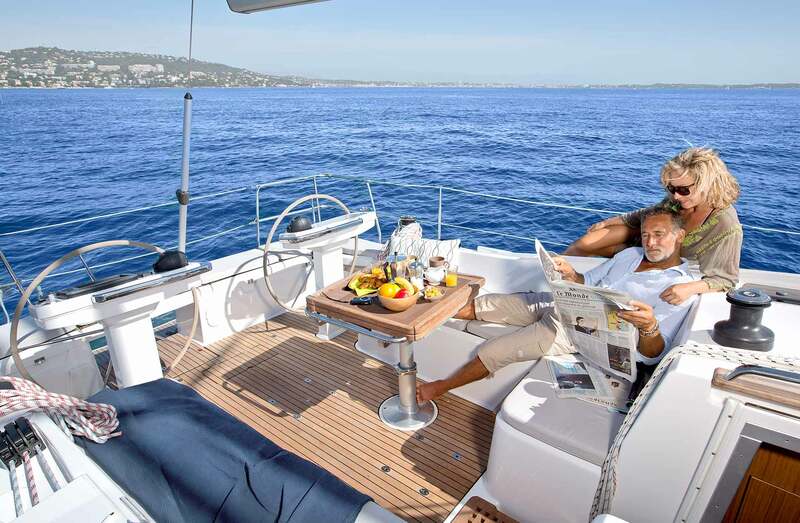 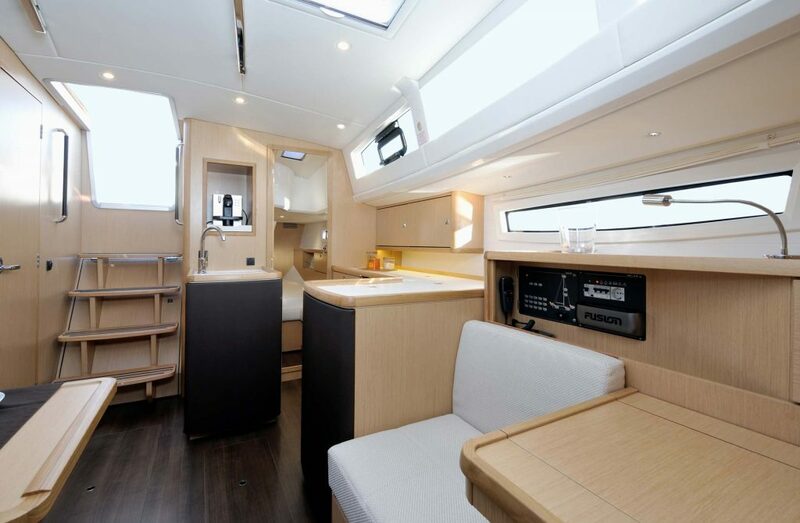 The companionway on the Vision 42 is offset to starboard in the cockpit, which means when you are dining at anchor, you do not have to drop a table leaf to squeeze past when it is time to get below for the next bottle of wine! 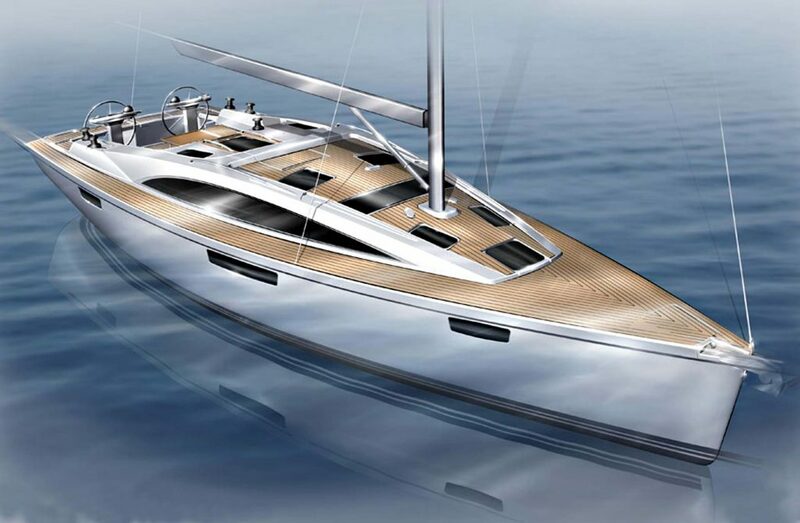 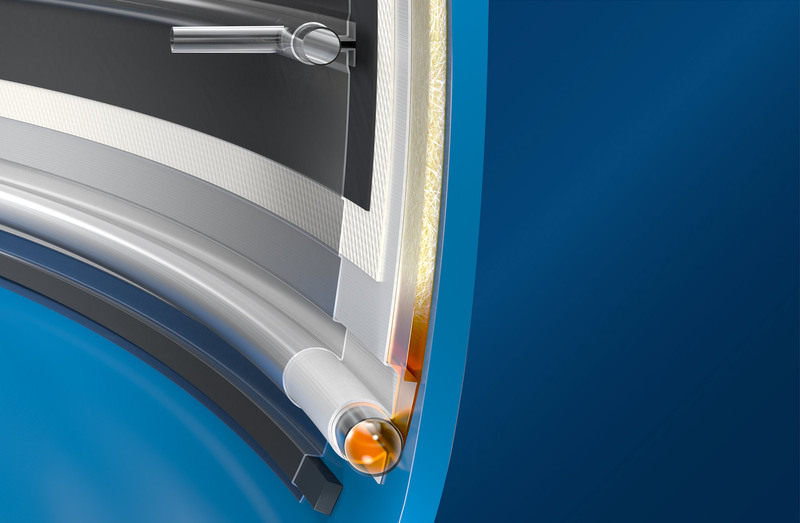 Another click and you will learn more about what makes the BAVARIA Vision 42 so unique.